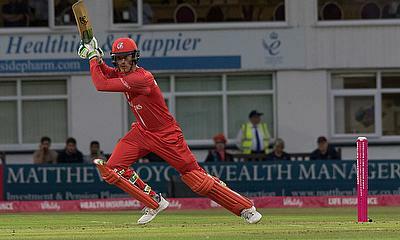 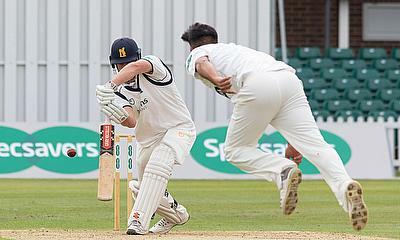 The latest news, interviews, video, and match reports from Gloucestershire County Cricket Club including County Championship, one-day and Twenty20 cricket reports. 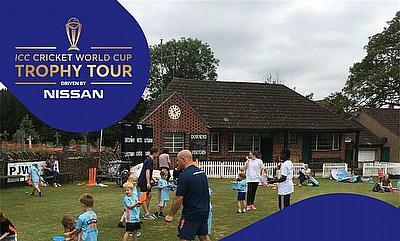 Gloucestershire Cricket is delivering a series of special events to celebrate the ICC Cricket World Cup Trophy coming to Bristol this weekend. 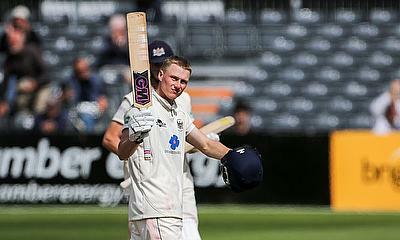 Gloucestershire Cricket is delighted to announce that batsman George Hankins has extended his contract with the Club until the end of the 2021 season. 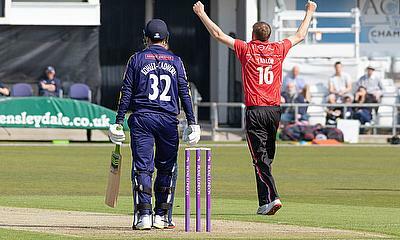 Gloucestershire Cricket is delighted to announce the signing of right arm fast bowler and Scotland International Stuart Whittingham. 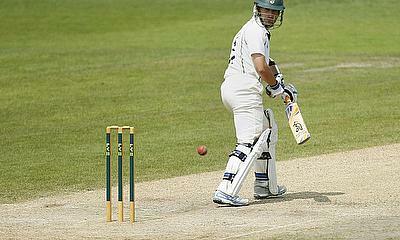 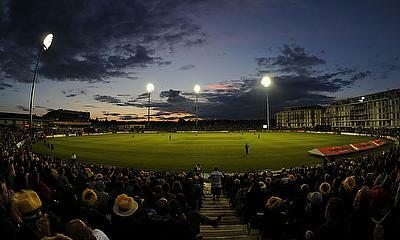 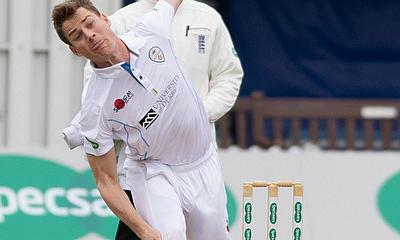 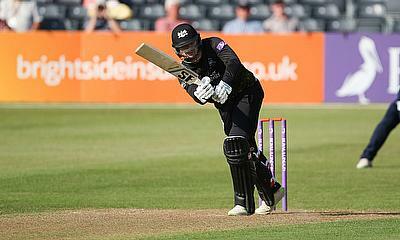 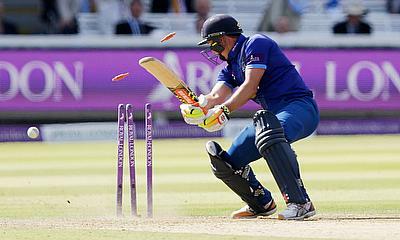 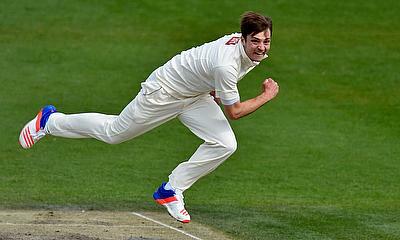 The 24-year-old has signed for Gloucestershire on a three-year deal from Sussex Cricket. 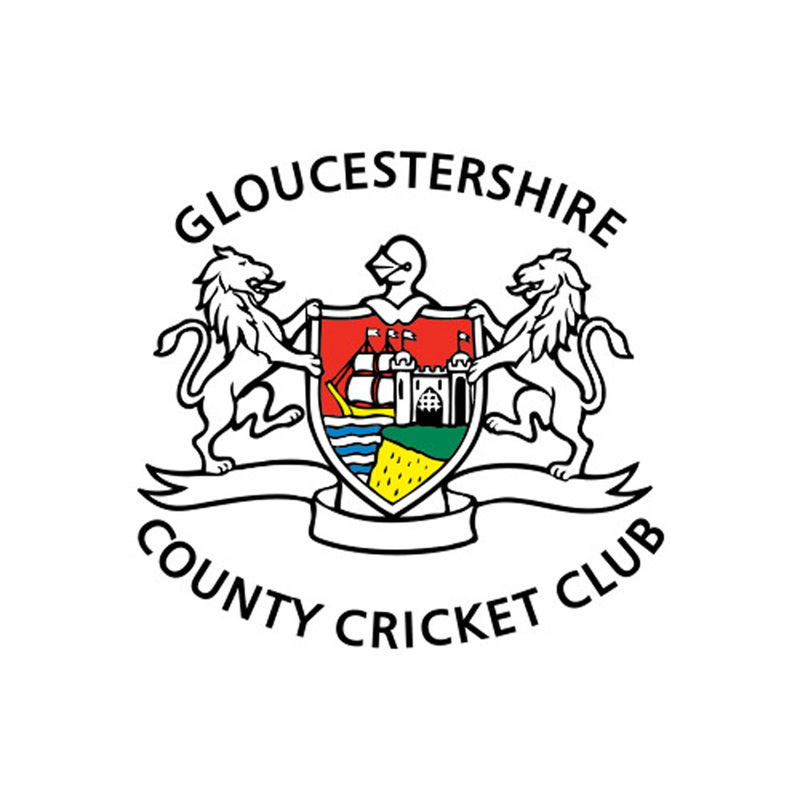 At what is a very exciting time for the game of cricket, Gloucestershire County Cricket Club are looking to work with as many diverse communities and individuals as possible and therefore the board of directors of the Club are inviting interested parties to apply for one of up to four co-opted roles that currently exist on the Club’s Executive Board. 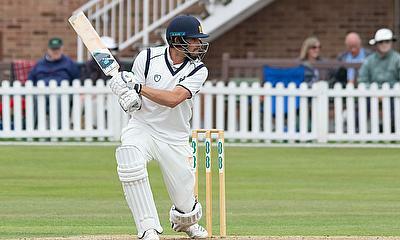 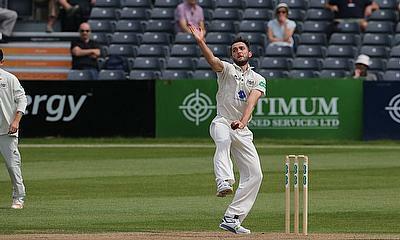 Gloucestershire Cricket is pleased to announce that Miles Hammond's has extended his contract at the Club until 2020. 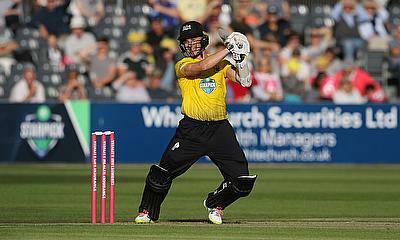 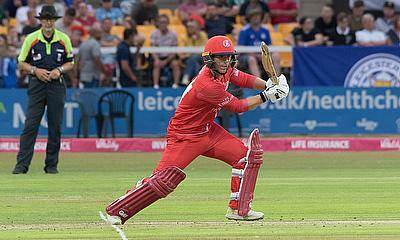 Popular Australian batsman Michael Klinger will return to Gloucestershire for a seventh season in 2019 after signing a contract to play and captain the side in the Vitality T20 Blast next summer. 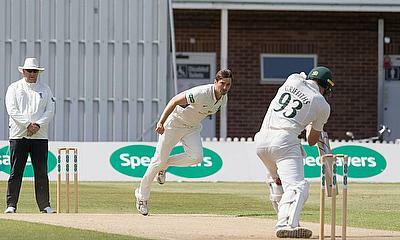 Here are the results and reactions from each of the matches in Division 2 in the penultimate round of the SpecSavers County Championship. 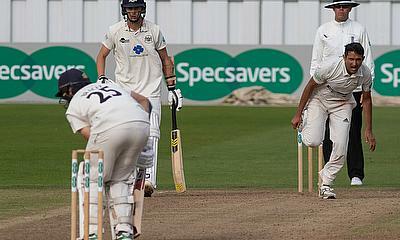 View all articles in Gloucestershire.